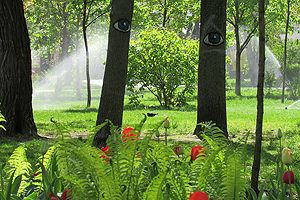 Don’t trust your sprinkler system to just anybody. From golf courses to commercial properties, we are your source for the latest in trenchless technology. We also use state-of-the-art tools and safety equipment. And with every member of our staff receiving hands-on training in installation and construction, you get peace of mind. For sprinkler systems, Pekin IL can enjoy through all seasons, select Commercial Irrigation & Turf for your needs. We handle CAD drafting and specifications to custom charts and advanced irrigation controllers. We make sure all the latest technology is at your fingertips. 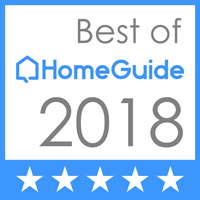 That’s why so many of your neighbors trust us as their local leader in commercial, residential, and golf irrigation all over Central Illinois. Proud to have Residential & Commercial divisions, we have been doing this for three decades. And, with a large service area that spans Pekin as well as Peoria, Springfield, Champaign, Galesburg and Bloomington, we have you covered. So, come talk to our highly-trained professionals today. You will see the Commercial Irrigation & Turf difference. Because you get quality initial installation, you also get top-notch sprinkler systems that come with full warranties to protect your investment. Thus, we are the clear choice. 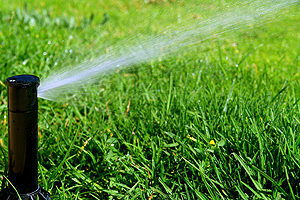 Commercial Turf & Irrigation is where you should turn for dependable sprinkler systems in Pekin IL. Just call for an estimate and consultation at 309-698-3011. Or complete our online form. In conclusion, we are located in East Peoria at 109 Commercial Drive.